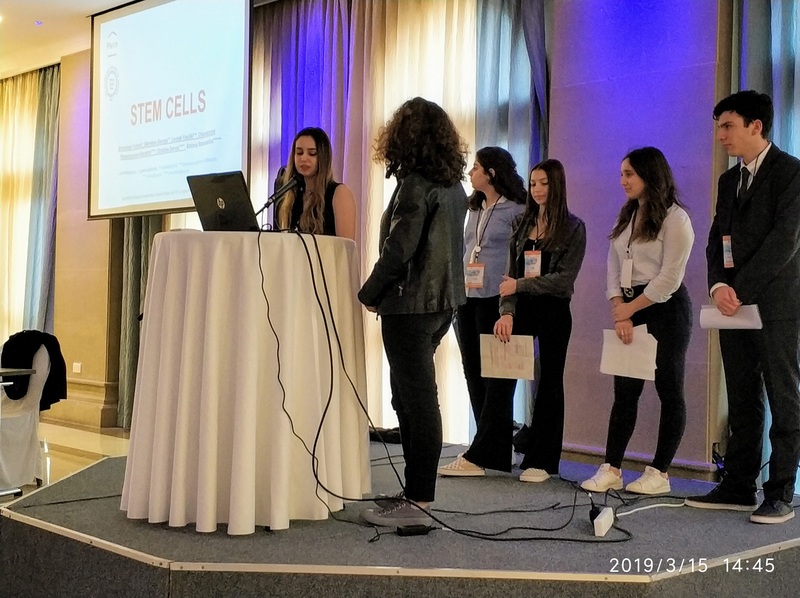 Members of the Pierce Math and Science Club “EuroMath-EuroScience” took part in the European Student Conference “EuroMath-EuroScience,” which this year was held in Paphos on Cyprus from March 13th to 17th. The Conference is a simulation of a scientific conferences, with oral presentations, blog posts, posters, and so on. 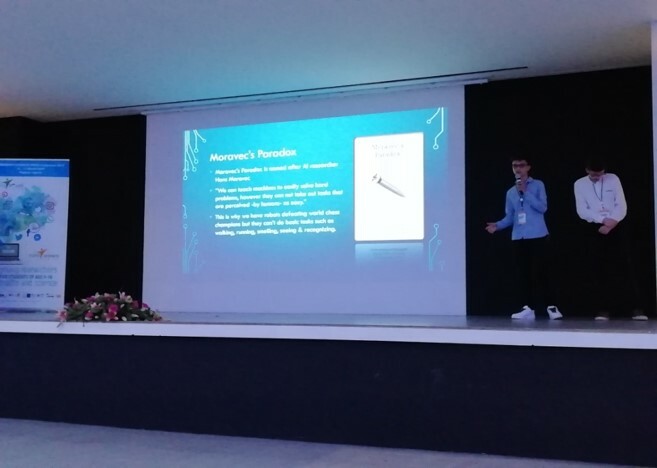 The Club members worked throughout the school year during the weekly club hour (Wednesday, 6th period) as well as after school, selected a scientific subject, did research, conducted experiments and put together a 20-minute oral presentation for the Conference. 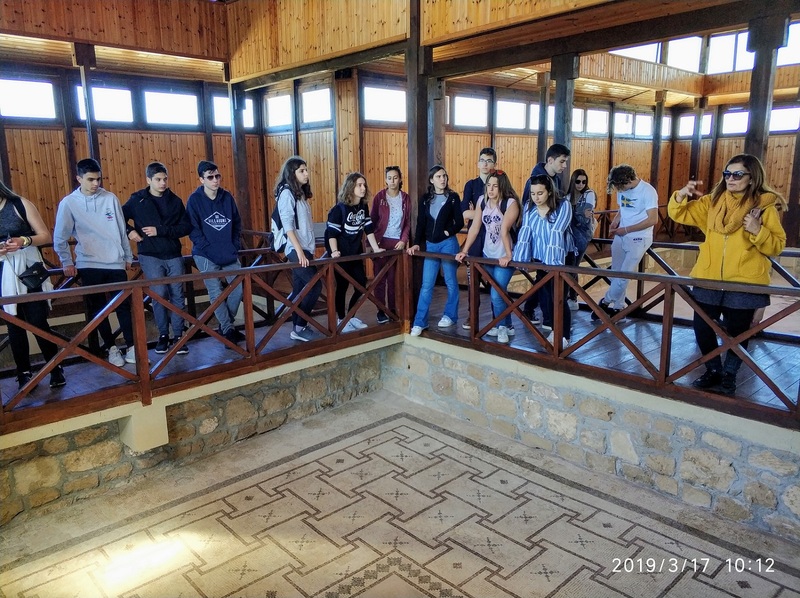 The educational trip to Cyprus for the 24 students and their 3 teacher-escorts ended with a guided tour of Nicosia and Paphos, during which they became acquainted with the ancient and, of course, the modern history of the martyr island.